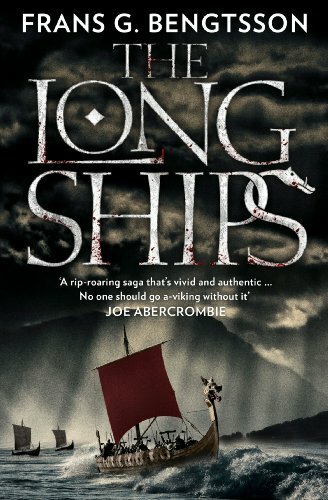 Acclaimed as one of the best historical novels ever written, this engaging saga of Viking adventure in 10th century northern Europe has a very appealing young hero, Orm Tostesson, whose story we follow from inexperienced youth to adventurous old age, through slavery and adventure to a royal marriage and the search for great treasure. Viking expeditions take him to lands as far apart as England, Moorish Spain, Gaardarike (the country that was to become Russia), and the long road to Miklagard. The salt-sea spray, the swaying deck awash in slippery blood are the backdrop to fascinating stories of King Harald Blue Tooth, the Jomsvikings, attempts to convert the Northmen to Christianity, and much else. Like H. Rider Haggard, Bengtsson is a master of the epic form.